We all have the person in our lives that loves a good tech present! 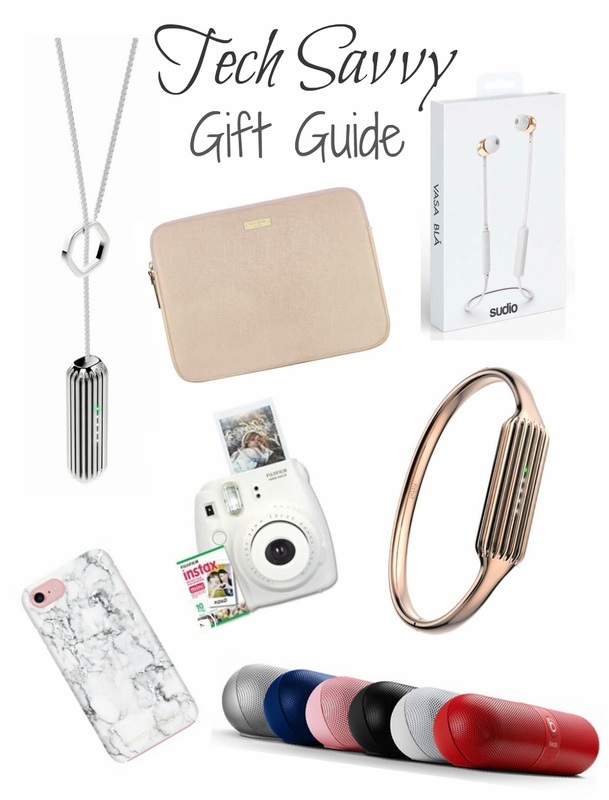 I thought today I would share some great gift ideas that would be perfect for that special someone that loves staying up to date with the coolest gear. I hope you all have a lovely start to the week! I can not believe that Christmas is in a few weeks!